Relax and enjoy the restorative benefits of hydrotherapy in our private spa bath. Escape in tranquility before continuing with your scheduled spa treatment. 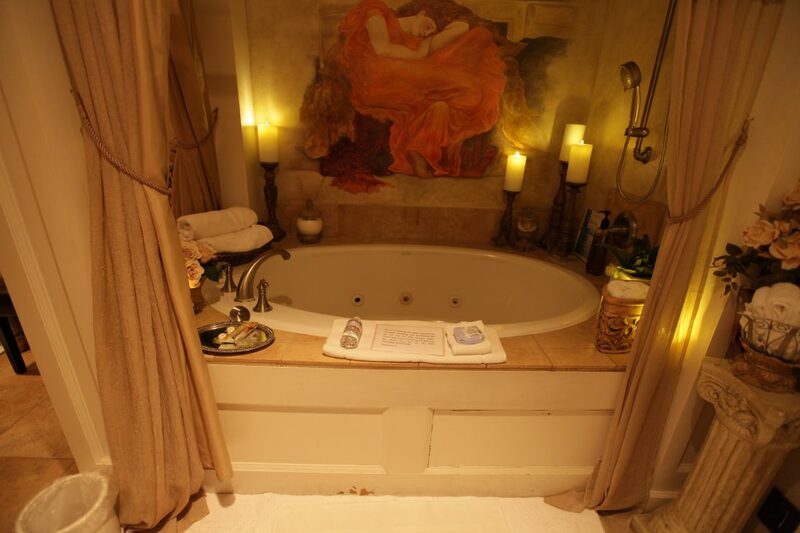 Let our therapeutic bath get your day off to a great start! You’re invited to customize your experience by adding our unique massage enhancements. Each enhancement is designed to give you the full benefits of your massage, so you will leave relaxed and restored.